There’s just something about Jamara that makes you stop scrolling through the Heart Gallery and want to know more about her. We’re not sure if it’s her eyes or her smile, but her personality shines through and just grabs you. Jamara is known far and wide for taking great pride in being helpful. She’s a real people-pleaser and wants you to see the value in her…even though she can be a little headstrong and argumentative at times! 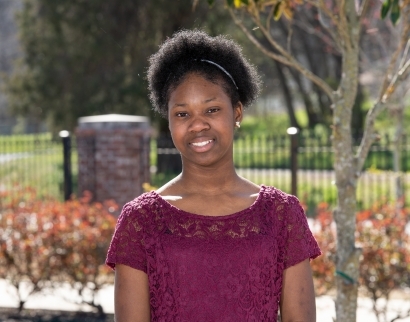 In her free time, Jamara is an active participant in a book club and she loves doing arts and crafts. When we asked her what her ideal family would look like, Jamara’s answer was simple – a mom and a dad and siblings. If you’d like to learn more about Jamara, just ask below!